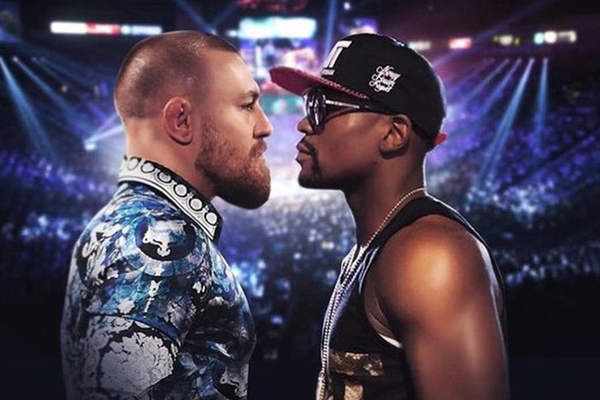 UFC champion Conor McGregor said he’s planning to “break” Floyd Mayweather Jr. within four rounds during their highly anticipated boxing match. Even though McGregor plans on taking Mayweather out in 4 rounds he also said he wouldn’t mind an extended fight which he says would help give boxing fans more respect for MMA. “All these naysayers, let me tell you what,” he said. “This fight goes two ways. Either Floyd Mayweather runs around and does his style of fighting, defense, stays away from Conor and tries to not get hit. Conor will go right after Floyd Mayweather and try to knock him out. That’s Conor’s style. When have you ever seen a boring Conor McGregor fight? Stay tuned August 26th to see what happens.